Until recently, I used to think of my introversion as a liability. There is plenty of cultural bias to that effect, especially in business. Extroversion, dominance, control, loudness, expression of will—these are assets to be cultivated. Or at least that’s the noisy extrovert’s party line. As a business owner I’ve dealt with many extroverted colleagues. It’s exhausting. I don’t know if there are any statistics on this, but it seems that in a corporate environment, extroverts rise to the top more frequently than their more reserved brethren. There are, however, statistics that reveal how business people feel about introversion. One survey on introverted leaders in the 2006 Harvard Business Review found that 65% of senior corporate executives viewed introversion as a barrier to leadership. But that cultural bias has been proven to be faulty. Additionally, while they found that high confidence might double a candidate’s chance at being chosen CEO, it provides no advantage in performance. After a life time of conditioning, if you’ve come to believe that your introversion is a liability, it’s time to shed that belief. Just as business is all about relationships, so is dating. And just as introverts succeed in business, so too can they do well in dating. Our introversion is a strength to be nurtured if we allow ourselves to do so. First, let’s get one thing out of the way. Introversion is not the same as shyness. In The Development of Shyness and Social Withdrawal, Professors Kenneth Rubin and Robert Coplan say that the two get confused because they’re both related to socializing. But a lack of interest in socializing (as seen in introverts), is not the same as a fear of socializing (as seen in shy people.) Introverts, when motivated, can behave like extroverts when desired. Shy people cannot. For instance, I’m an introvert but I can go on sales calls. I’ve appeared in impromptu interviews on camera. I’m a musician who’s played in public for years. Shy people can’t do that. Here are two current views on introversion that are helpful. An article in Scientific American says that the concept of introversion and extroversion can be reduced to a matter of enthusiasm and assertiveness. We’re enthusiastic about different things than extroverts and we each assert ourselves in different ways. Susan Cain, author of Quiet: The Power of Introverts in a World That Can’t Stop Talking, (Twitter @susancain) writes about introversion research from the University of Pennsylvania. Another key difference between introverts and extroverts: introverts need solitude and reflection to recharge their emotional batteries. Extroverts need interaction with others and activity to recharge. 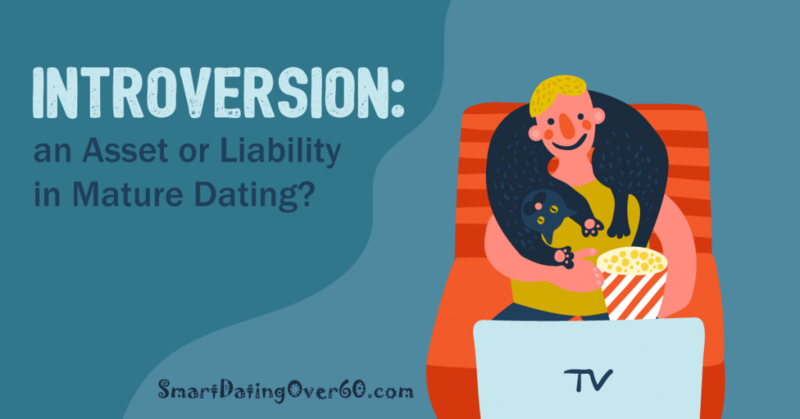 We don’t have to be part of a noisy, pushy world to succeed in dating. We simply must be true to who we really are and not try to fit ourselves into an extrovert mold. Awareness of our own and other’s character traits is key. I learned much about introvert and extrovert personalities through reading and therapy. Awareness of these differences will help us find success in dating. Should I Only Date Introverts? As an introverted man approaching 60, I found myself asking whether I should avoid extroverts and only date introverts. For years I bought into the “opposites attract” concept on dating. And for years, I failed at relationships. Whatever your personality type, you are unique. You’re going to have to answer that question for yourself. In my case, I discovered it wasn’t so much about my partner being extroverted or introverted. It had more to do with me being attracted to incompatible partners. Without getting too deep into psychology, I ensured I got into relationships that were impossible to fix. So yes, it pays to get to know yourself better. If you suffer from a string of failed relationships, it’s time to consider therapy. If you’ve already tried therapy, try someone else. There is almost always a way to fix whatever dysfunction is hindering your ability to find authentic, loving relationships. You can also ask yourself some questions to see if an extrovert is really for you. Given the choice, would I rather stay home? An extroverts socializing needs differ from yours. Can you both accept that? How much attention do I need? Am I good at asking for what I need? Your extrovert partner won’t be as sensitive as you at picking up emotional cues. You might have to ask. But if you always have to ask and it doesn’t feel right, they may not be right. Am I the jealous kind? Will all the attention shown your extrovert partner make you jealous? If you lean towards jealousy, you have to work on that. Or if your partner strays into constant flirting, you might need another partner. Next, figure out what you want in your ideal partner. This questioning is a balancing act of sorts. You don’t want to be so restrictive that you are weeding out perfectly good relationship partners. Nor do you want to allow people in who can’t ever meet your needs. Introversion is a strength to be understood and cultivated. It’s your road to a genuine and gentle relationship that fulfills yours and your partner’s needs. It starts with continuing your exploration into self-awareness. 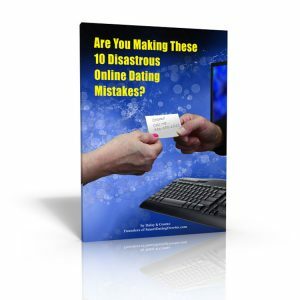 It continues with re-thinking who you really want as your ideal partner. Wherever you are on your journey, be sure to add this to your dating library. And feel free to share your stories and comments below! 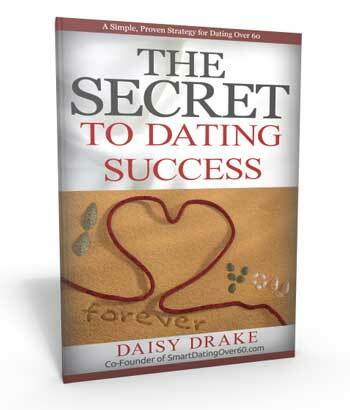 Get your free copy of The Secret to Mature Dating Success.